Life insurance is a contract between an insurance policy holder and an insurer, where the insurer promises to pay a designated beneficiary a sum of money (the benefit) in exchange for a premium, upon the death of an insured person (often the policy holder). Depending on the contract, other events such as terminal illness or critical illness can also trigger payment. The policy holder typically pays a premium, either regularly or as one lump sum. Other expenses, such as funeral expenses, can also be included in the benefits. Term insurance is the least expensive life insurance option. Similar to renting an apartment, the death benefit and premium are guaranteed for the term your purchase. Term life insurance periods include 10, 20 or 30 years. Universal Life provides a death benefit, as well as a cash account that earns interest. Unlike Whole Life, Universal life insurance offers you flexibility in terms of paying insurance premiums. 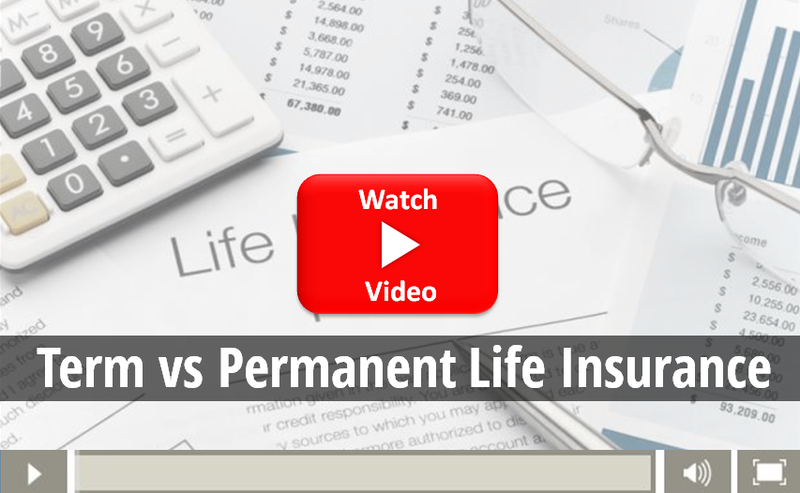 Whole Life or permanent life insurance provides a death benefit and a cash value account. Whole life insurance policies yield dividends, which can be paid in cash or used to increase the death benefit paid when you pass. These annuities are designed to guarantee owners a per-determined income stream on a monthly, quarterly, semi-annual or annual basis in exchange for a lump sum. A type of long-term savings product that allows assets to grow tax-deferred until annuitization. To learn more about life insurance or annuities, contact us at (804) 320-2886 or click here.